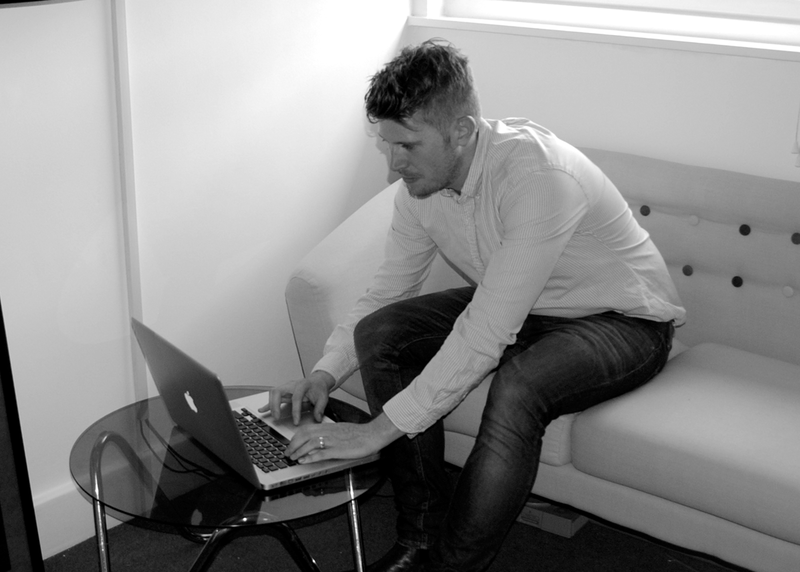 Lee is one of the co-founders of MediaVita, with over 12 years’ experience in the industry. Although passionate about all aspects of design, brand is the area Lee finds most inspiring. Lee brings the studio many years’ experience as an artworker, and has worked with a variety of high profile clients. Not only does Lee’s great eye for detail bring the highest degree of professionalism to the work we do for our clients, but his knowledge of print means we can translate slugs and bleeds into plain English for our clients, strangely loves the smell of fresh print – so you could say design is in Lee’s DNA.